Laptops have become an integrated part of a person's daily life. As compared to desktop computers, laptops are portable and can also be stored away when not in use. If you are a beginner, you will find several types of laptops suitable for you. 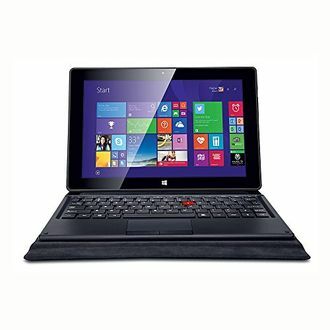 Most of these products are from globally renowned companies such as Acer, HP, and Lenovo. 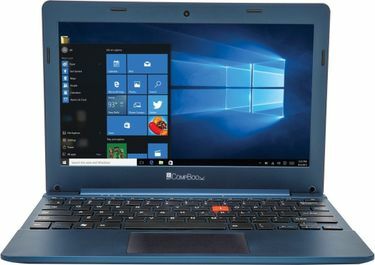 You can get an idea by going through the price list of 9 250 GB Laptops which is last updated on 26th April 2019. 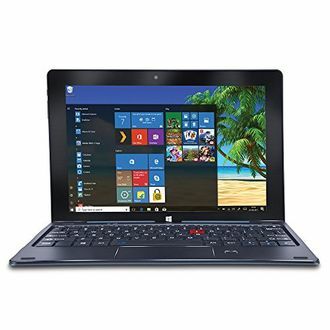 These laptops come with several features suitable for beginners like Atom Quad Core processor with a speed of 1.33 GHz, built-in speakers, Windows 8.1 OS, 10.1 inches Full HD screen, 2 GB RAM to help you learn without any hindrance. 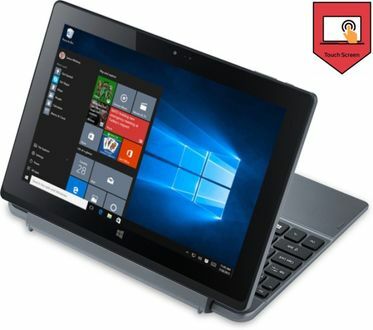 The additional features like the 2MP webcam enable clear video chats with friends and family members, Intel HD graphics card, USB and HDMI ports, and much more are there to give a value to the every penny spent on it. As a beginner, you may have a tough time choosing a suitable laptop to help you step into the world of computers. The options are vast, and you can easily get lost in the ocean if you are not well prepared. 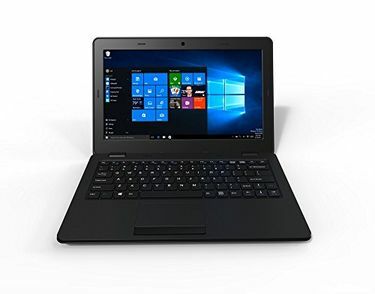 It is always recommended to buy a laptop which comes with a big HDD space, and RAM space which will help you install all the necessary software you may require to learn the art of using computers. 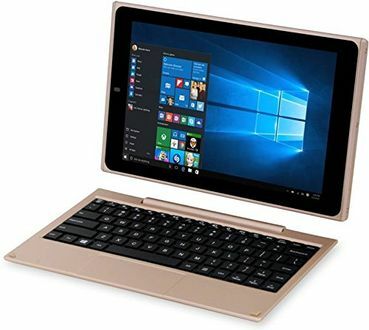 Shopping online for suitable laptops is an outstanding way to compare and then opt for the best. 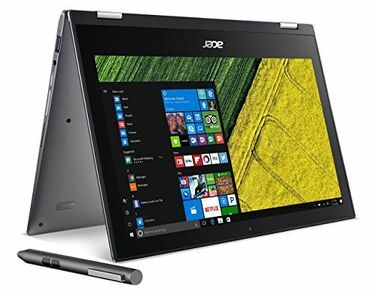 Websites like Amazon and Flipkart also provide great offers on such laptops.